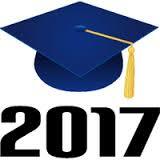 Stay informed with what's going on with the class of 2017. This is a time when eighth graders are preparing for the high school admissions process and graduation. 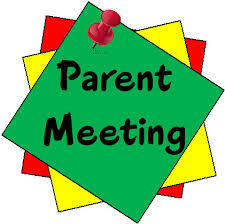 Parent meetings will occur on the first Thursday evening of the month. Parent participation is strongly encouraged. Monthly meetings give parents the opportunity to receive updates and make fundraising suggestions. 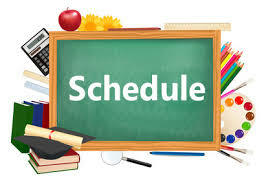 All parents in attendance will receive one service hour.